Looking for a great bargain on a home?  Luckily I created a list featuring 10 of the hottest deals right now in Brevard County just for you. All of these homes have recent price drops and will sell FAST! Did you LOVE one of these homes?! Contact me below for a private showing!